GET GEARED UP FOR YOUR TRIP AT OUR DOWNTOWN WHITEHORSE LOCATION! 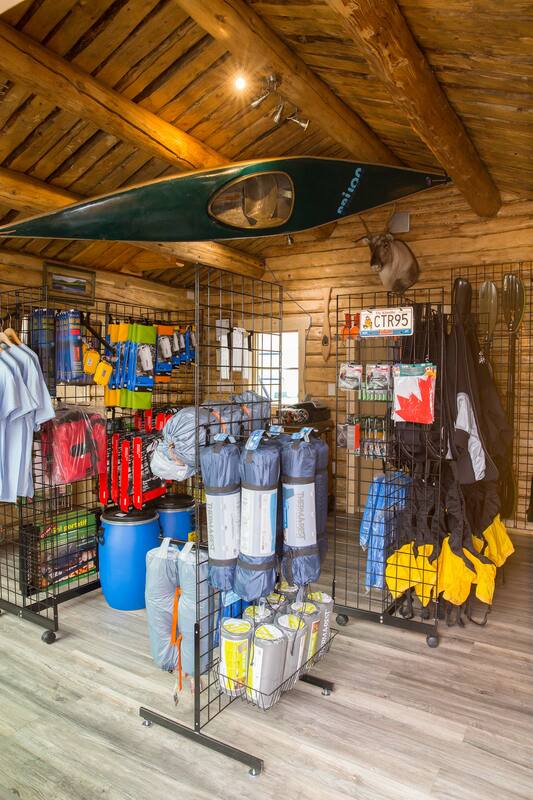 We offer a wide range of high quality gear to prepare you for your next adventure trip in the Yukon. 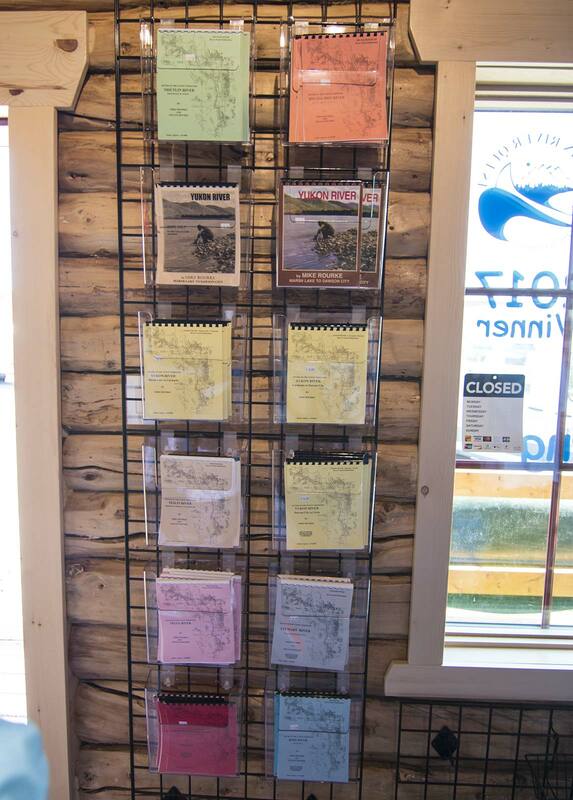 Order one of the recommended river descriptions from the Mike Rourke’s series “Rivers of the Yukon Territory“. The river description contains a detailed river route, information in kilometers and miles and some of them show GPS coordinates. Beside possible camps you will find lots of information about the history of the river during the Klondike Goldrush, historic abandoned settlements, old trapper cabins and sunken paddle wheelers. 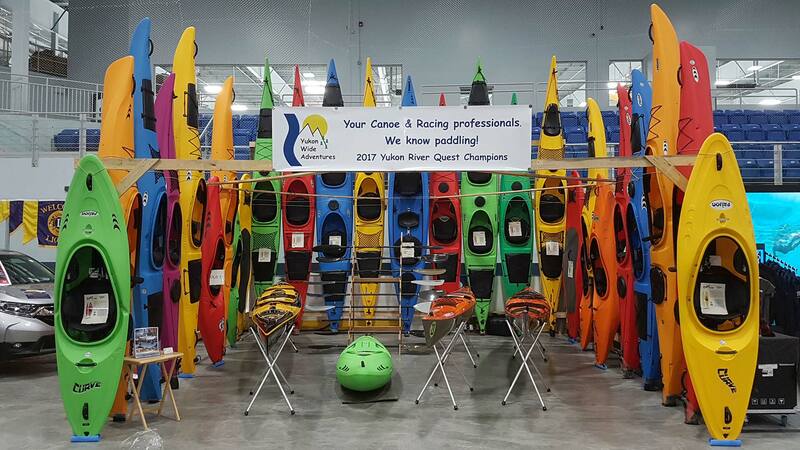 Yukon Wide Adventures is the official dealer on Canada’s west coast for high quality Prijon Kayaks, made in Germany and World of Kayaks Marathon Racing Kayaks, made in Estonia. 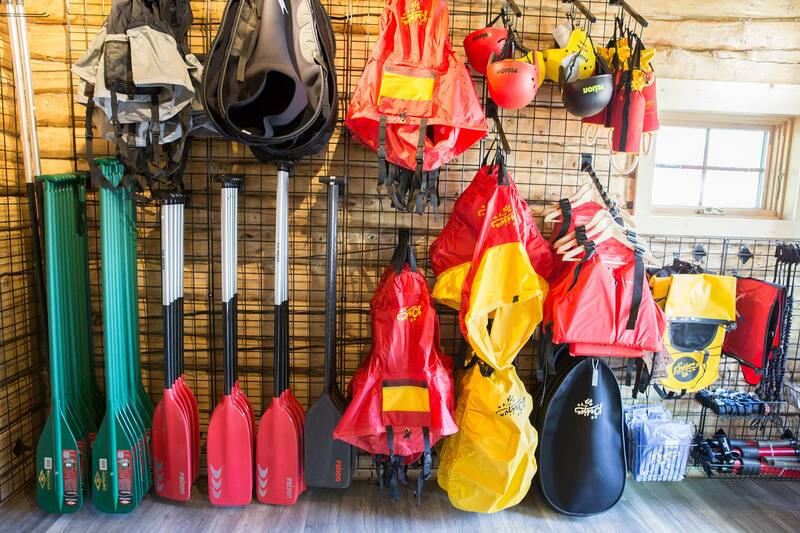 We carry an extensive selection of high performance and superior quality kayaks and high quality Old Town canoes. All are available to ship anywhere to North America. 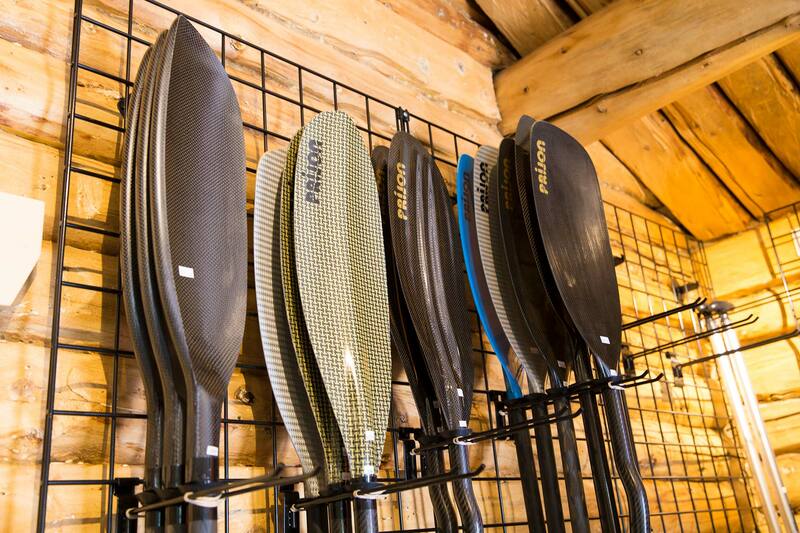 We offer a wide range of Prijon paddles in carbon fiber, fiberglass and plastic. We carry different wing paddles from Braca, Prijon and Knysna Racing. We have a huge selection of different spray skirts in plastic, textile and neopren in stock. 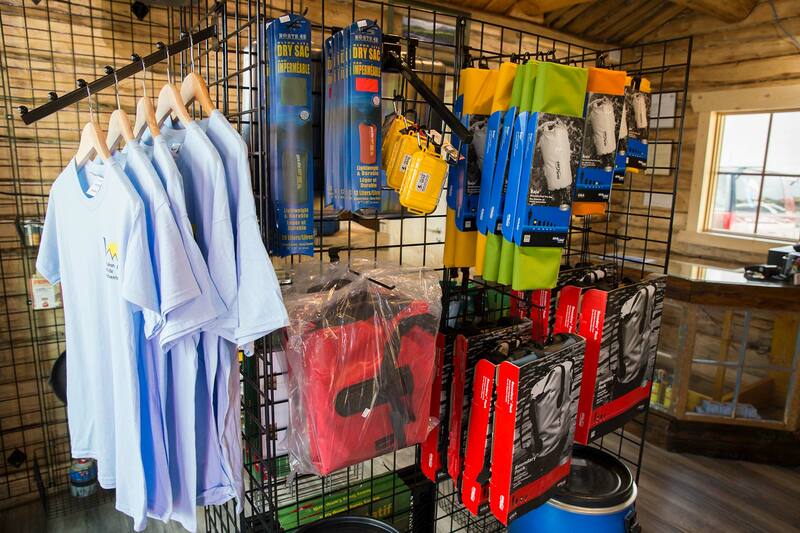 From airbags, rescue throw lines, pumps, SUP leaches to helmets – we carry it all ! 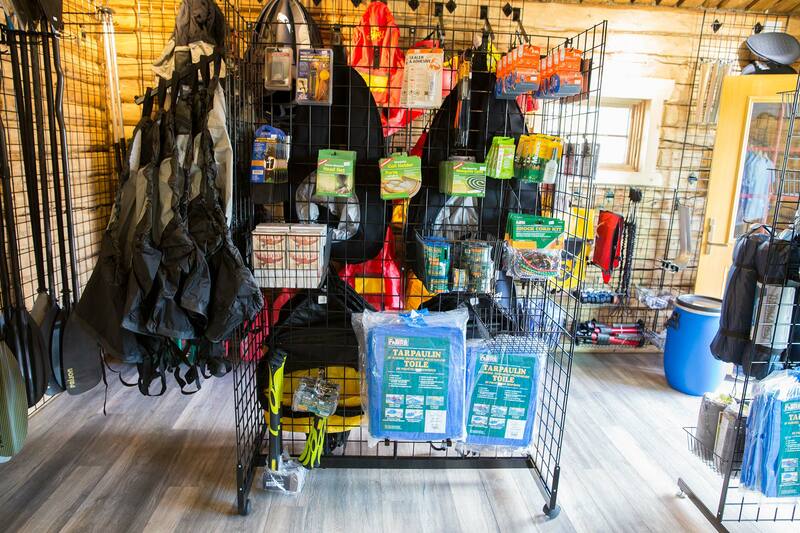 We carry in our store everything you need for your wilderness trip in the Yukon. 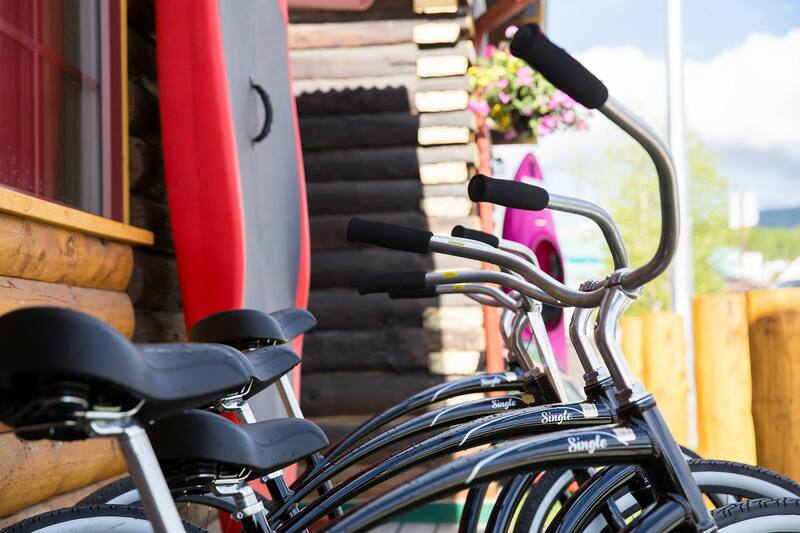 We only sell what we have approved over many years on our own guided tours ! 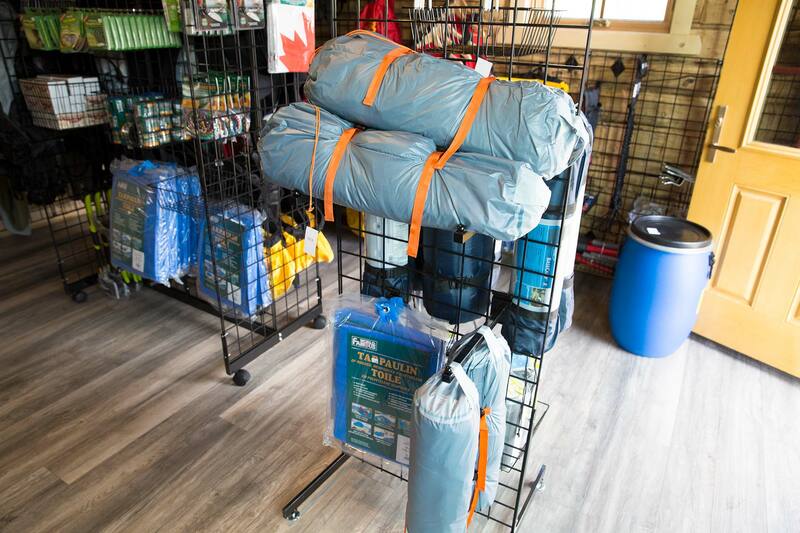 We have various sizes of waterproof Seal Line and Prijon dry bags, duffelbags, on top mount kayak bags as well as 60 L barrels for canoe trips and Ultra Light dry bags for hiking tours in stock. We have approved over many years 1-2 and 2-3 person tents from the MEC CoOp to choose from. To ensure you a good sleeping comfort in the wilderness, we have Therm-A-Rest mats for you in stock. 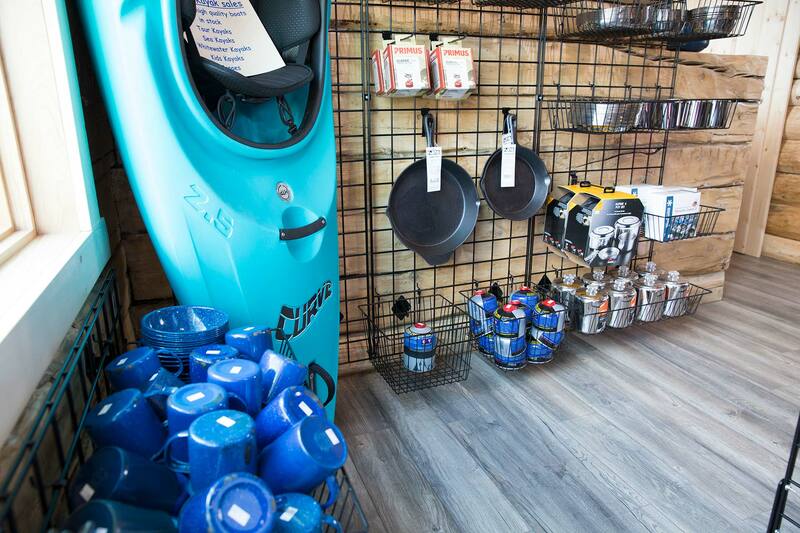 We have everything in stock to equip you with a high quality camping kitchen. Fireproof stainless steel cookware sets, pans, plates, cups, pots and cutlery, Primus propane gas burners & gas cartridges, campfire coffee machines, various barbecues, water tanks and camping sinks. We only sell equipment that has been approved on our guided tours over years to ensure you have an unforgettable Yukon adventure. The rental includes a helmet and bicycle lock.